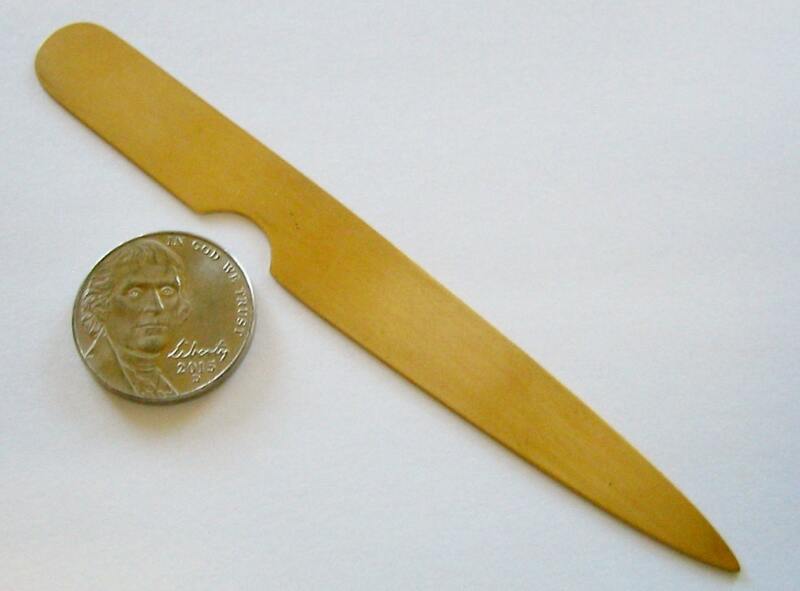 For your buying pleasure is an Artisan 10K Solid Yellow Gold, "HANDMADE" Nail Pick/Cuticle Pusher.… by Jewelry Designer, Steve Haddad.....Item is Brand New, and measures 4.2 Inches Long, and ½ inch in width. Weighs 7.3 Grams. Has a matt finish. We can make this ring in any metal, and offer discounts for multiple rings.